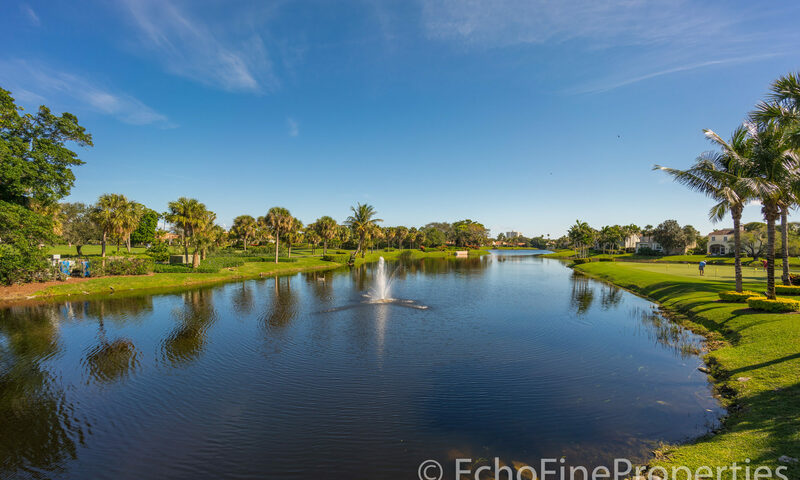 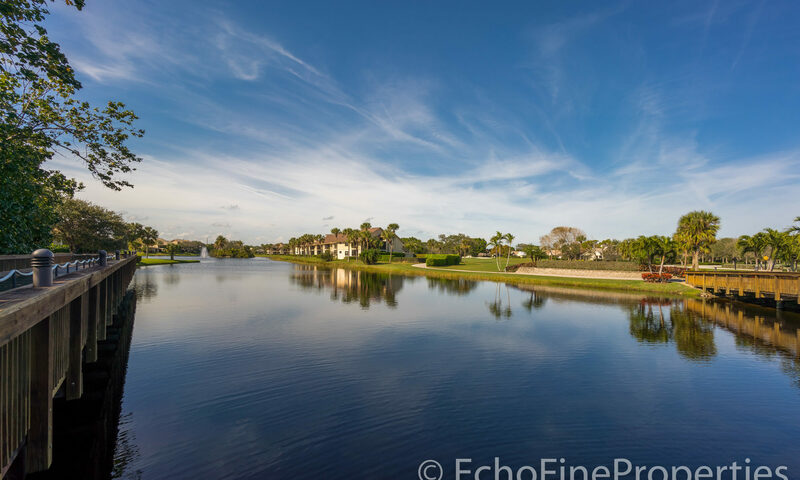 Southporte at Jonathans Landing is unique in that it is the lone condominium in Jupiter that has completely unobstructed views of the Atlantic. 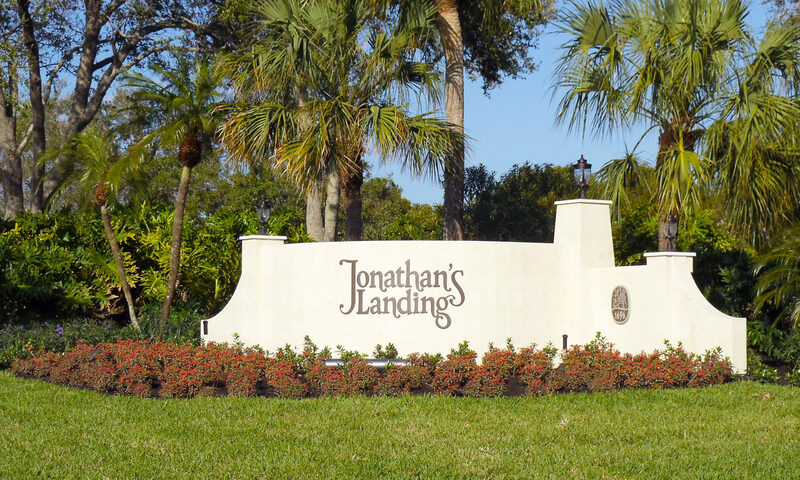 Jonathans Landing condos are located at 3322 Casseekey Island within Jonathans Landing. 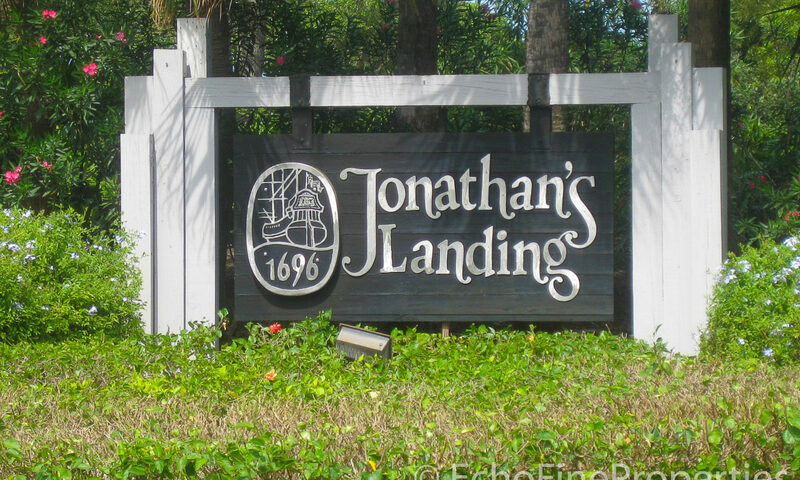 The easiest way to get to building is from A1A to the Jonathans Landing south manned gate entrance. 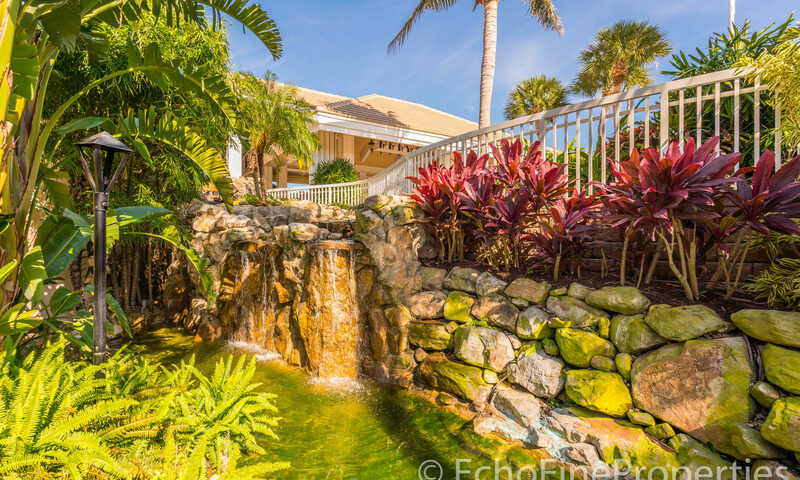 Turn right and then another right and you have arrived. 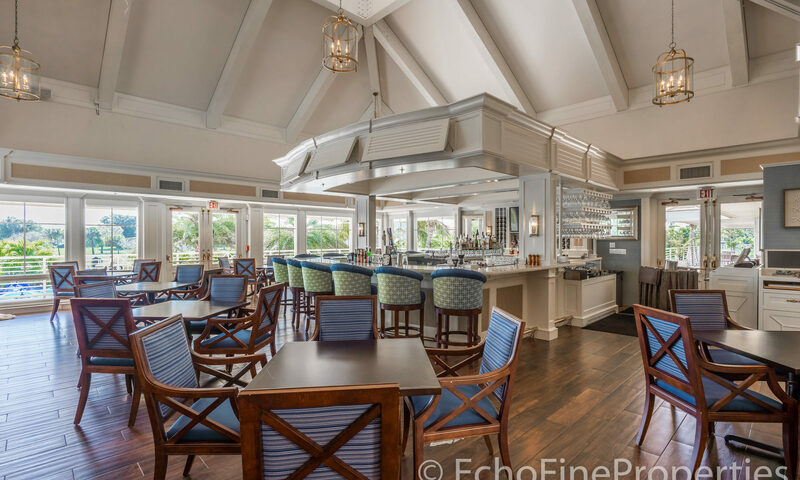 The tower just went through some recent renovations and is gorgeous. 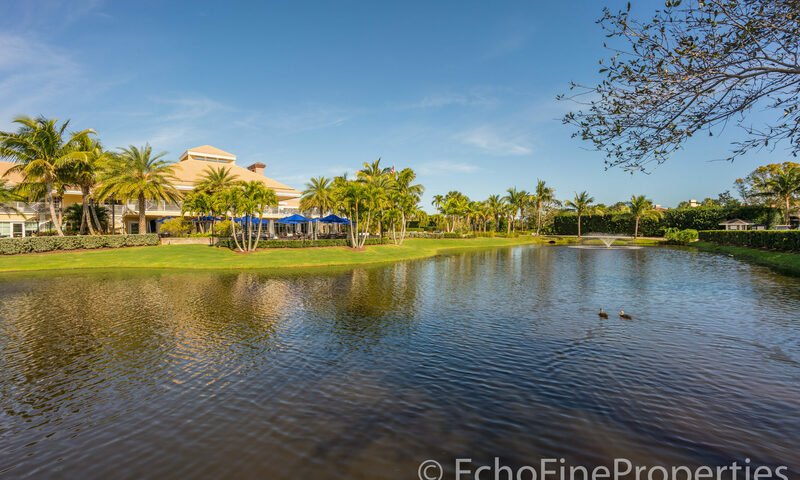 Breath-taking views south down the Intracoastal and east across to the ocean. 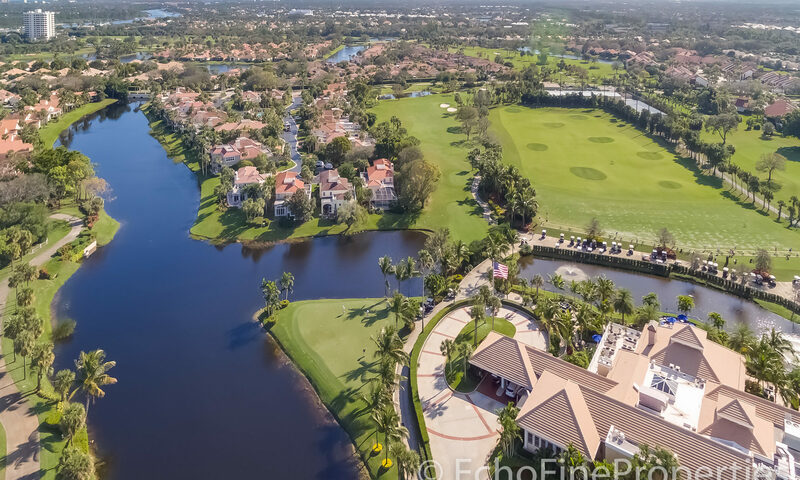 4 holes of the Fazio “Village” golf course can be seen from the living rooms of some units and balconies. 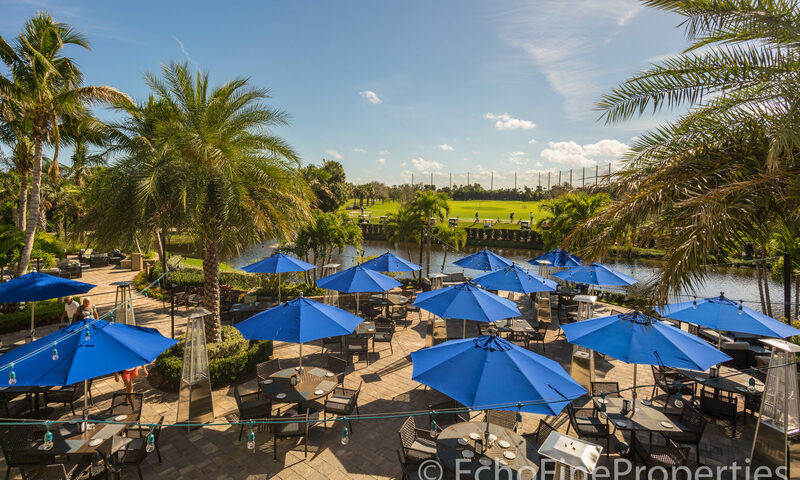 The building itself features 2 private tennis courts atop the parking. 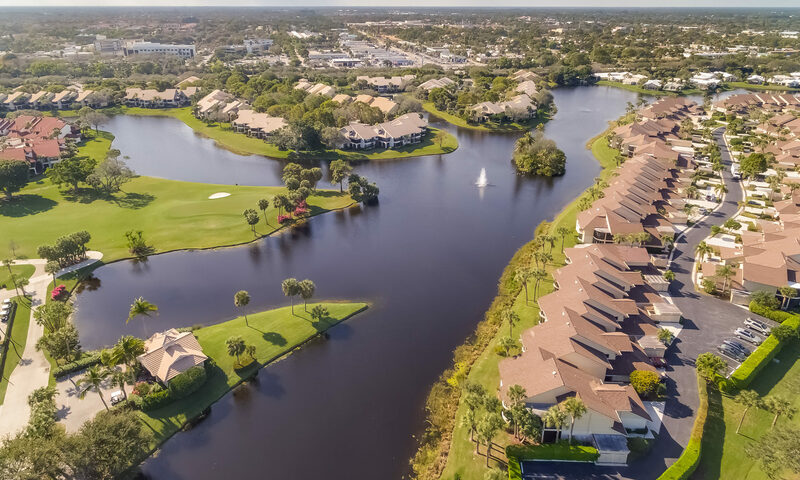 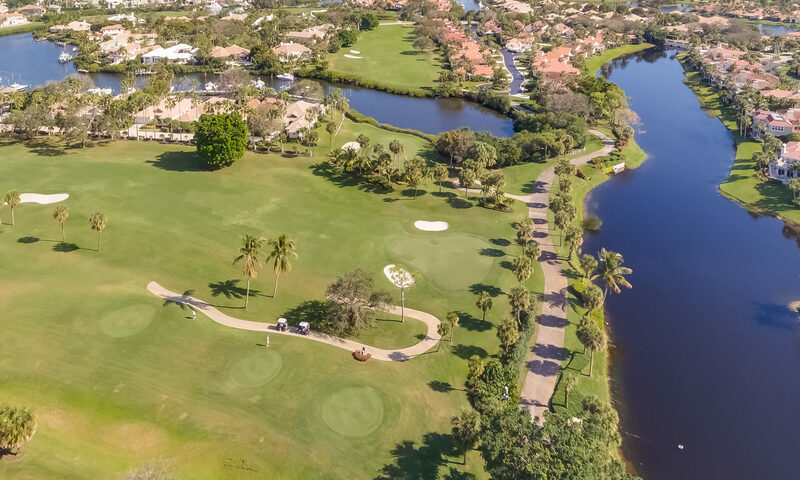 The subdivision also includes community pool, golf course, boating at the Marina and Yacht Club, bike and jogging trails, member’s clubhouse, card games. 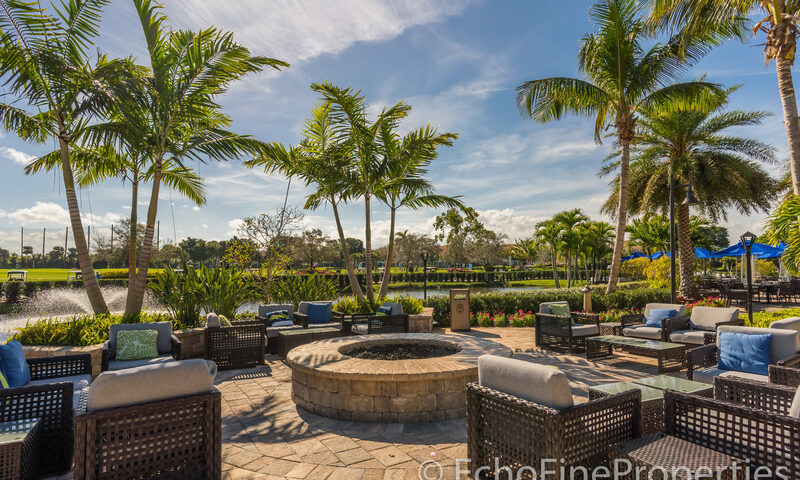 Common area landscaping, roof and exterior maintenance, building and roof insurance, pest control, pool service, and parking are all included. 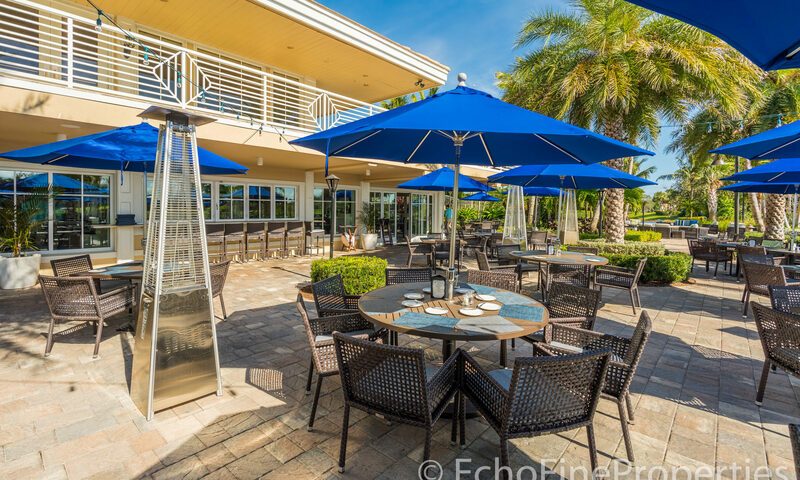 The high rise goes up 13 stories into the sky with 50 units in all. 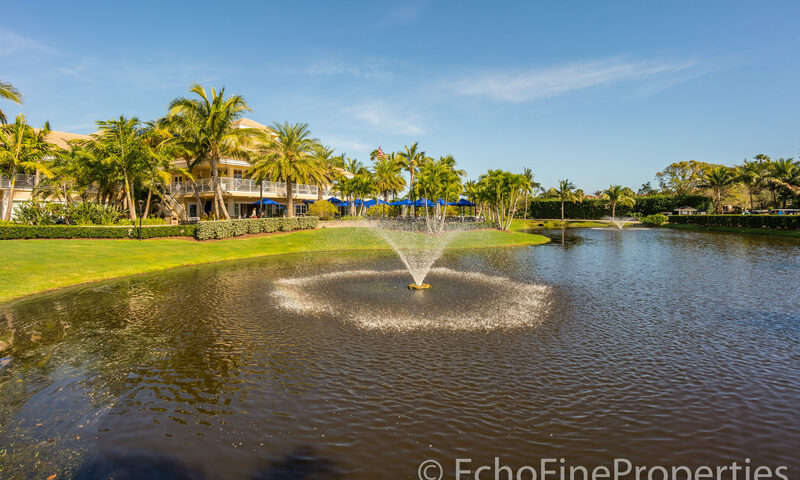 Apartment sizes are 2-3 bedrooms with 1763 to over 2000 square feet. 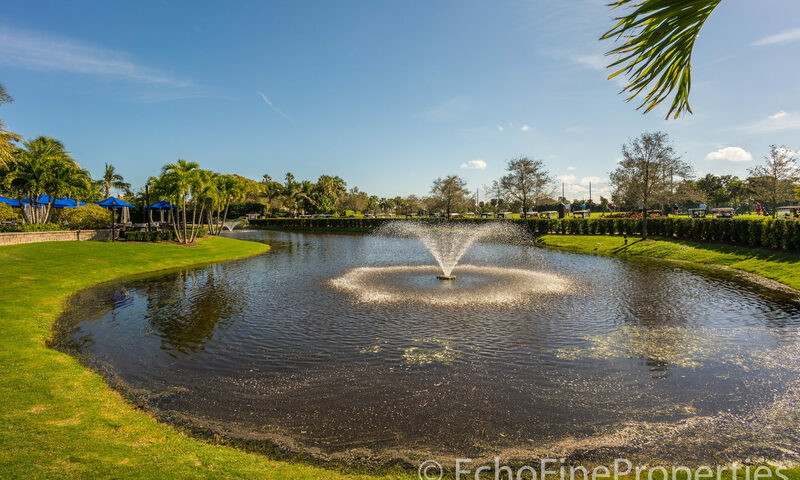 Southporte was built in 1984 and most units feature a full car garage and some have an additional golf cart garage. 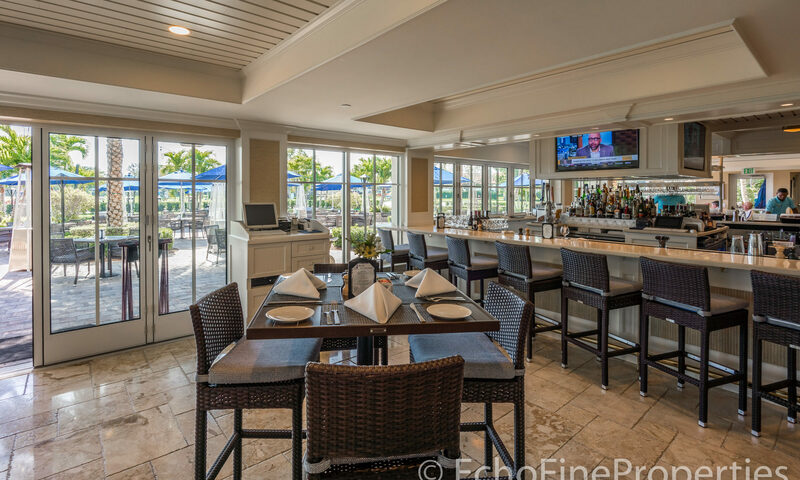 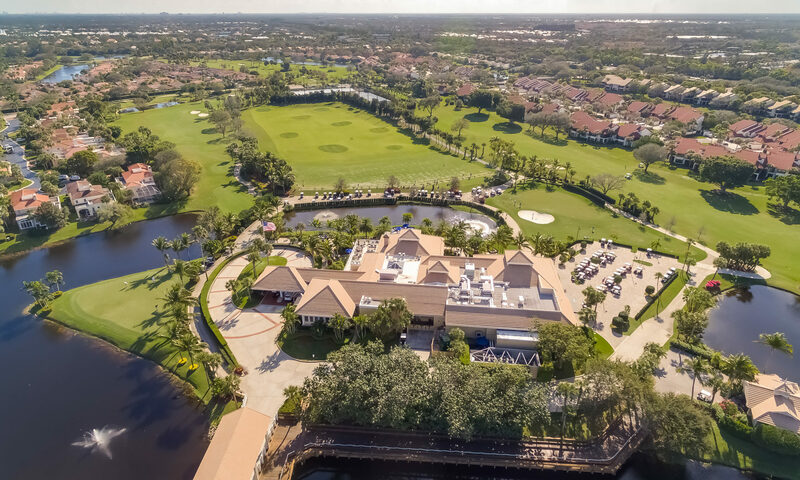 Jonathans Landing luxury club membership is not mandatory but it provides residents with a great lifestyle for those who enjoy a variety of activities such as golf, swimming, full service marina, tennis, boating, dining, 24 hour manned security. 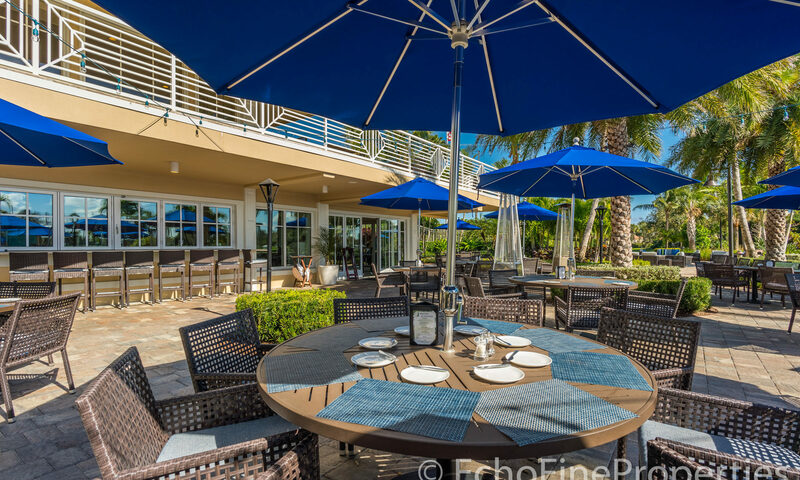 Watch the unforgettable sunrises over the Atlantic and enjoy the ICW marina views. 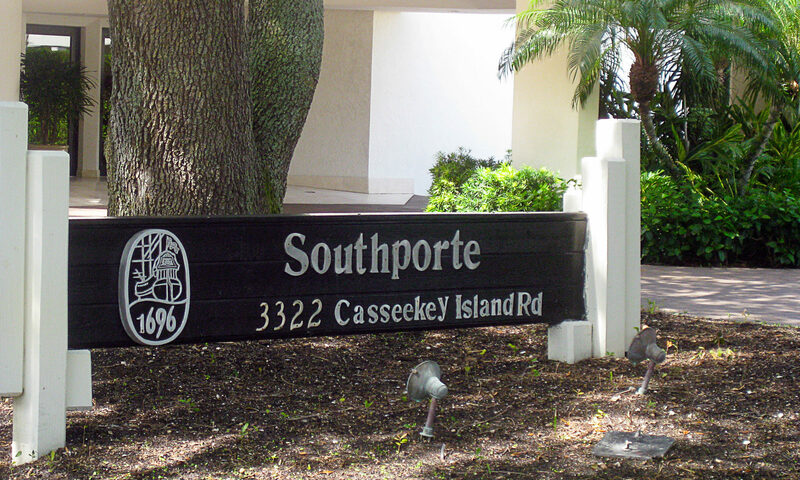 I am interested in learning more about Southporte homes.